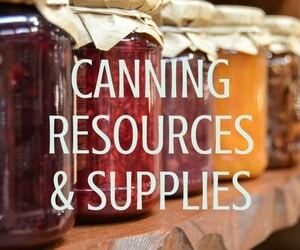 Raising chickens, whether egg layers or meat chickens, can be a challenge at times. Predators, sick animals, cleaning out the coops, or even just being home for feeding times can make life tough which is why you need solid chicken coop plans. Add freezing weather and snow to that mix and you get a whole new set of challenges. But have no fear, keeping chickens in cold climates is far from impossible! The biggest question people have when it comes to keeping chickens in cold climates is whether or not to heat the coop. This really comes down to just how cold your area gets and the breed of chickens. Our winter got down to -40 degrees F this year, which is the coldest we’ve ever seen in our area. Both our coops are insulated, have open ventilation, and no heat. All our chickens came through without a scratch. Not the slightest hint of frostbite was seen, but there are a few tricks to that. 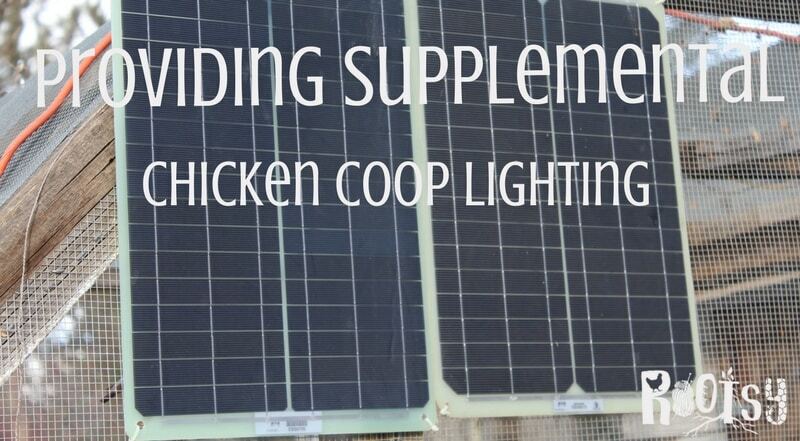 When you’re keeping chickens in cold climates, insulating the coop is a great idea. This will help your flock warm it with just their body heat much easier and will help with drafts. Whether you use a fiberglass insulation or a spray foam insulation, be sure it is completely covered by something. Some put up plywood walls, paneling, or vinyl on their walls. We have vinyl in both our coops which may it easy to hose down whenever I’m doing a full clean out. Be sure to cover all the insulation. Chickens seem to have a fascination with pecking a foam insulation board and will completely peck it away if left uncovered. Even if you insulate the coop, be sure you still have ventilation, even in the coldest temperatures. The general rule of thumb is 1 square foot of ventilation per 10 square feet of the coop. Be sure this ventilation does not allow drafts to blow directly across the roost, however. Drafts on the roost will keep the chickens from keeping their body temperatures raised up at night. It may seem weird to insulate a coop and then put holes in it, but it is necessary. Moisture in the coop is the number one cause of frostbite. Fresh bedding, whether you use the deep litter method or clean out on a regular basis, will go a long way in helping to keep the moisture down. Ventilation is the other key to that. One last note about the roosts is to not give them branches or narrow roosts. A 2″x4″ board on its side is perfect. This way no chicken toes will be curled over the edges and exposed when they hunker down and cover their feet with their feathers at night. We don’t want frostbite on the toes either! It’s not a bad idea to up your flock’s protein in the winter. Breaking down food in their crop is basically how chickens produce body heat. Mealworms, sunflower seeds, corn, and warm oatmeal are all great snacks for your girls. Be sure to offer them grit too, as more than likely the ground will be frozen and not as easily accessible. If able, keep the water outside, to help keep down the moisture buildup inside the coop. However, that isn’t always possible. The way my large chicken run is set up, I usually don’t have access to the inside of the run during the winter. I have plans in mind to fix the issues, but for the past two years have kept the water inside the coop and the chickens have all done just fine. Due to our lengthy cold, I use a heated base to keep the water from freezing. It does up the electric bill a bit, but not too terribly bad. I keep this up on blocks of wood to both keep bedding out of the water and to prevent spillage. Less water sloshing means less wet bedding, which all comes back to keeping the moisture down in the coop. I should add a caveat to this; Alaska has extremely dry winters. I’m talking no humidity whatsoever. So if you live in an area with very humid, wet winters, you really need to keep their water outside the coop and keep a close eye on the bedding. Be sure you have at least part of your run covered from snow and rain. Some chickens will go out in the snow, but most won’t and will choose to stay inside the coop the entire winter instead. Giving them a dry, clear area to go outside will not only give them some much needed fresh air but will also help you with how often you’ll need to provide fresh bedding. Putting down a layer of straw in the run will help encourage them to go outside too. If you get a lot of snow in your area, be sure to clean off the run roof. Part of our run collapsed this last winter before we were able to clear the snow off of it. Thankfully no chickens were harmed. Either inside the coop or in the covered run, be sure to provide a dust bath for your flock. Wood ashes, sand, or loose dirt are all good options. Throw in a little diatomaceous earth to help them stay bug-free too. I personally do not heat my coops, but you may choose to. There have been many heated debates over the years (sorry, I couldn’t resist!) about whether or not to add heat. I personally think whatever you choose for your flock is fine. Everyone and every area is very different. Whatever you decide, please just keep a few things in mind. 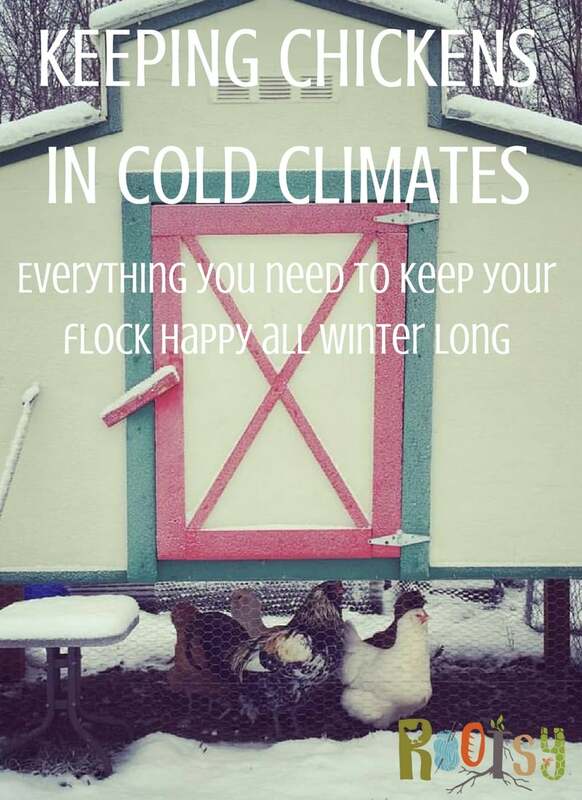 If you decide to heat your coop and keep it at 50+ degrees all winter, not only with your electric bill explode, but your chickens will now be used to the heat and not at all acclimated to the cold. Should you lose power for any amount of time, your warm-loving chickens will not be able to keep themselves warm in the sudden cold. Also, consider the safety aspect. Every single fall in Alaska, you hear horror stories of people’s coops burning to the ground because they chose to heat their coop with a heat lamp. These fall down or get knocked around by the birds and it is very rare that any chickens are saved. If you do choose to heat your coop, please keep these in mind and plan accordingly. Supplemental lighting is the other hot topic for wintering birds. I have lights in both my coops on timers, to ensure my girls get 12 hours of daylight. They still get 12 hours of darkness, which is a lot less than they get in Alaskan summers… Another good rule of thumb is to set your timer so the light comes on early and the chickens go to sleep at the natural sunset. When the timer is set to keep the light on until after sunset, this leaves the chickens in sudden darkness without finding their way to their roost’s first. The chicken breed is another thing to consider. Some birds are simply better equipped for cold. New Hampshire Reds, Rhode Island Reds, Easter Eggers, Buff Orpingtons, and pretty much any bird with a small comb do great in the cold. Much like dogs pant to control their body temperature, chickens regulate theirs through their combs. Large combed birds are well suited to hot climates but will be very prone to frostbite, even if you keep the moisture levels down. I have all the above-named breeds and they have done wonders for me. My grandfather raised only Rhode Island Reds in Alaska for many years and never had any issues with them, even with their larger combs. Keeping chickens in cold climates can be a lot of extra work, but it is still well worth it. 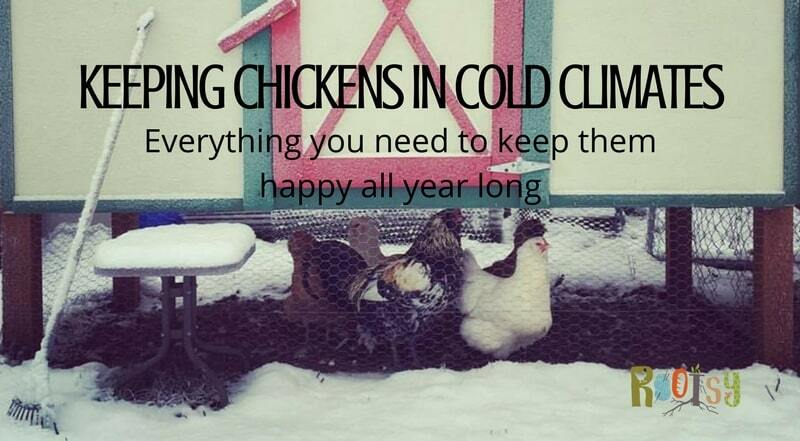 Are you keeping chickens in cold climates? 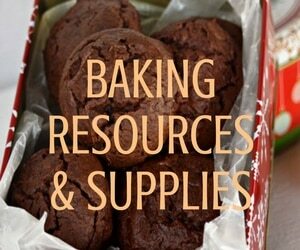 We’d love to hear from you over on the Facebook Group! What was the temp in your coop at -40°? Chickens get cold below 40° and they die when it gets too hot. 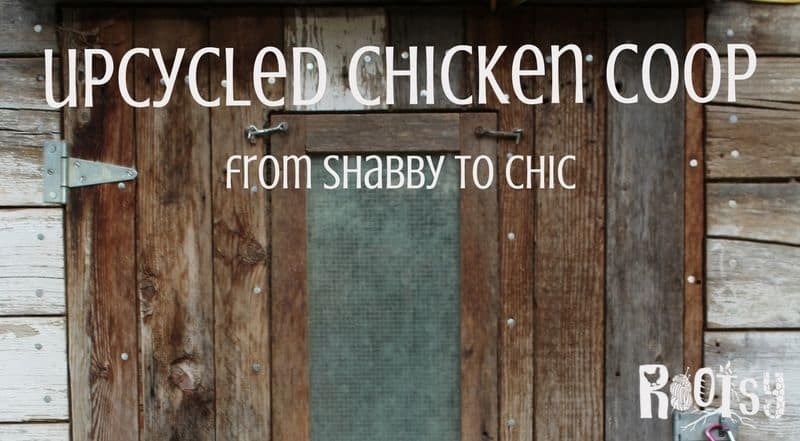 If people are going to keep chickens they should make sure they can care for them properly. If you can heat their water you can heat their coop. I use little room sized heaters from Bedbath and Beyond. They are up on a shelf where the chickens can’t reach and have a safety feature to turn off if they tip over. They are $40 ceramic coil heaters and they keep the coop a reasonable temp. I built my own coop. Its 7′ x 11′. My husband added 2 outlets and 3 ceiling light sockets. I put batroom heat bulbs in 2 of them for the winter. I have a hood that fits over the roost in the winter made of 2 x4s with heavey vinyl and a quilted flap front. The roost is 3 2x4s with 4th on edge and I keep straw in it for the winter. This provides a snaller area for them to keep warm on the coldest of nights. We getbto -20° plus wind chill so far. If I lose power I have a generator. I’m not sure of the exact temperature inside at that time. The chickens all pulled through just fine with no sign of frostbite or even really slowing down. They were up and about everyday just as normal. Unfortunately not everyone is able to have a generator. If you have one, great- you’ll be able to protect your flock, but for those without one, it’s safer to let your chickens become acclimated to the cold so they won’t have any surprises if there is a power outage.